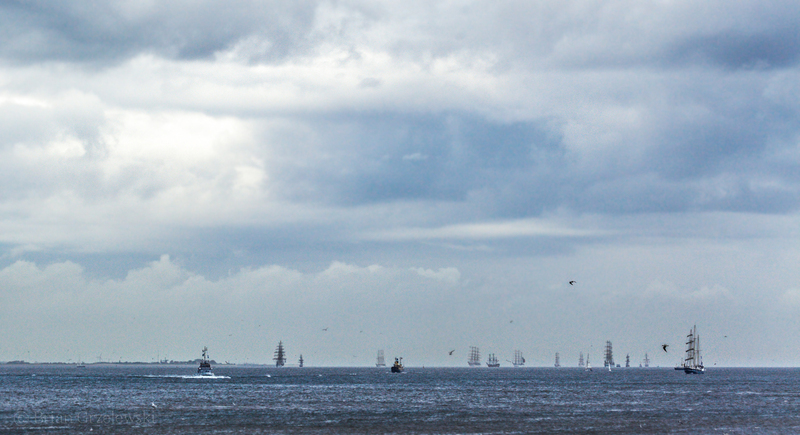 It was the last day of Sail 2013, the tall ships festival in Den Helder, The Netherlands. All day long, one after another, the giant tall ships drifted out of the harbor. I hope to do this again someday.